Washington (AFP) - US President Donald Trump's attacks on the press are "reckless" and "dangerous" and threaten to encourage violence against journalists at home and abroad, the publisher of The New York Times warned on Wednesday. "America's founders believed that a free press was essential to democracy because it is the foundation of an informed, engaged citizenry," A.G. Sulzberger said in a statement. Previous US presidents "had complaints about their coverage and at times took advantage of the freedom every American has to criticize journalists," Sulzberger said. "But in demonizing the free press as the enemy, simply for performing its role of asking difficult questions and bringing uncomfortable information to light, President Trump is retreating from a distinctly American principle," he said. "It's a principle that previous occupants of the Oval Office fiercely defended regardless of their politics, party affiliation, or complaints about how they were covered." Sulzberger's statement came shortly after Trump tweeted: "The New York Times reporting is false. They are a true ENEMY OF THE PEOPLE." 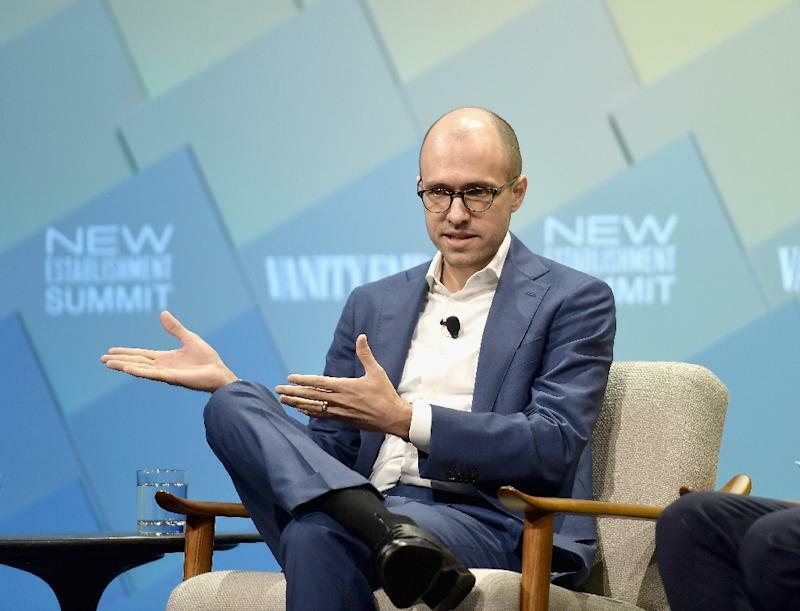 "The phrase 'enemy of the people' is not just false, it's dangerous," Sulzberger said. "It has an ugly history of being wielded by dictators and tyrants who sought to control public information. "And it is particularly reckless coming from someone whose office gives him broad powers to fight or imprison the nation's enemies," he said. "As I have repeatedly told President Trump face to face, there are mounting signs that this incendiary rhetoric is encouraging threats and violence against journalists at home and abroad." The publisher said the newspaper would continue to report "independently, fairly and accurately," ask "hard questions" and "pursue the truth wherever it leads." Besides his direct criticism of the Times, Trump also tweeted on Wednesday that "the Press has never been more dishonest than it is today. "Stories are written that have absolutely no basis in fact," Trump wrote. "The writers don't even call asking for verification. They are totally out of control." Trump also welcomed a $250 million lawsuit filed by a Kentucky teenager, Nick Sandmann, who claimed The Washington Post defamed him in its characterization of an encounter he had with a Native American activist in Washington last month. "The Post ignored basic journalist standards because it wanted to advance its well-known and easily documented, biased agenda against President Donald J. Trump by impugning individuals perceived to be supporters of the President," the suit says. Sandmann, 16, was wearing a pro-Trump "Make America Great Again" hat during the encounter. "Go get them Nick," Trump tweeted. "Fake News!"